All kinds of roofing undertaken. New roofing and repairs undertaken. Nick Hedley started business in 1998 as N B HEDLEY joiner and roofer and has been in the roofing service trade for over 30 years. We using only the best local Cumbrian suppliers and roofing experts. 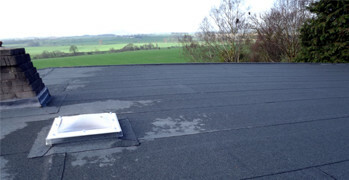 Nick Hedley Roofing is a specialist felt roofing service specializing in warm deck roofing, re-felting and re-boarding flat roofs using 50, 75 or 100 mm Kingspan. 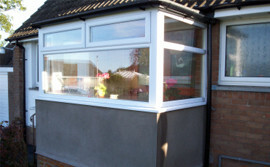 We are located in Carlisle Cumbria and service Cumbria, the Borders and the surrounding areas. All our roofing workforce consists of time served roofing tradesmen with comprehensive knowledge of the job in hand. 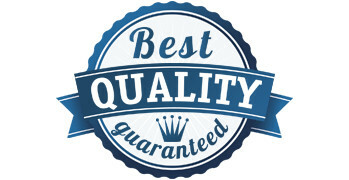 All our roofs come with a 15 year guarantee. From garden shed or garage, to 1000m² commercial premises. 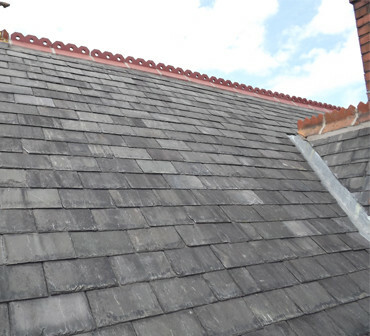 Installation, construction and repair of slate roofing. 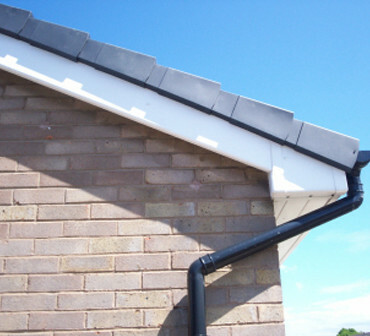 Installation, repairs & maintenance of guttering, fascias & soffits. Can I thank you for the excellent work you carried out on my garage roof recently. I was extremely impressed throughout the whole process from your promptness initially in your attendance to provide an estimate to the completion of the work, which was some three weeks after the estimate. You and your team arrived at exactly 8.am as promised and the work was completed to an extremely high standard by 4.pm the same day, having cleaned up any sign of debris. 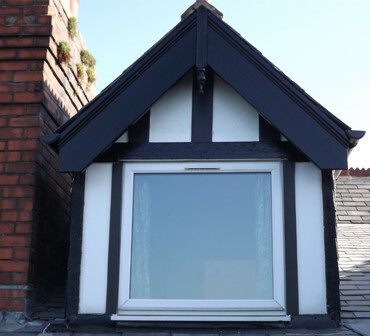 Only in the past week a neighbour has used another contractor to repair her roof, which took them two days, with a gap of several days between start and finish leaving the roof exposed to the elements. She should have taken my advice to use yourself. We have got a nice new work van for the new year. 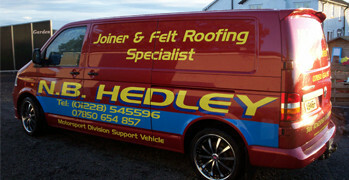 At Nick Hedley Roofing we have established ourselves as the specialist roofing company you can rely on. We do a lot of work on slate, tile and felt roofing. 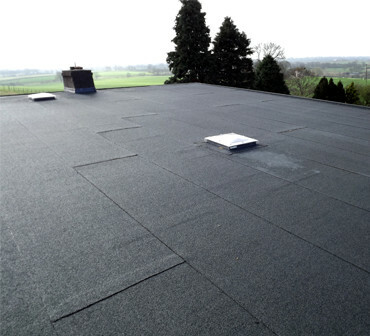 Felt roofing is still one of our most popular roofing systems. Whether you need to have your felt roof repaired or fully refurbished we can supply and fit a range of felt roofing products. We perform all aspects of joinery from putting up a shelf to fitting a kitchen. 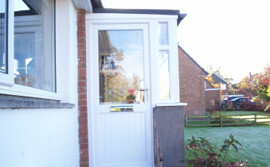 We also supply and fit upvc windows & doors, white, mahogany or light oak patio doors and french doors. 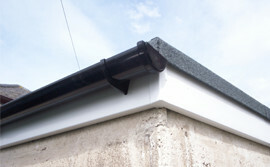 We remove all wooden fascias & soffits and then replace them with 18mm fascias and 10mm soffit boards with vents.